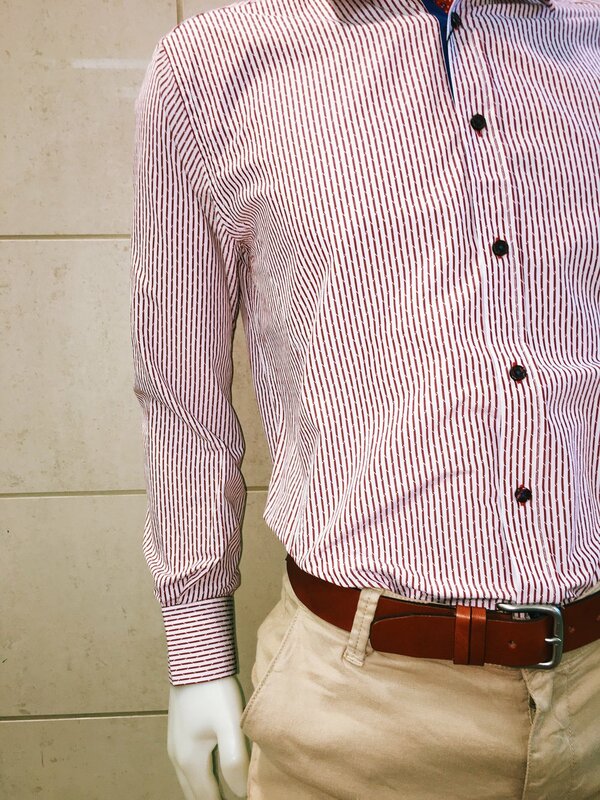 Casual to formal - head to toe - we've got you covered. Whether you're a laid back easygoing type or a fashion guru, whether you need some jeans to kick back on a Friday night or a Tuxedo for the next Gala, we have what you need. Come in and relax while we help you decide on the perfect look.